Pure roost protection combined with a light weight back protector that can be worn under your jersey in comfort. Fully vented, and built to last.
? 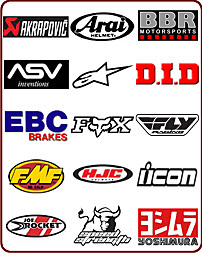 Under jersey roost and impact protection.
? Weight saving closed cell foam.
? Fully adjustable and fully vented. 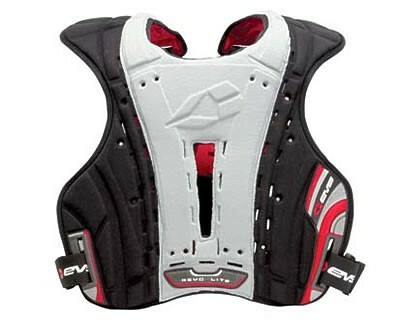 Pure roost protection combined with a light weight back protector that can be worn under your jersey in comfort. Fully vented, and built to last. ? Under jersey roost and impact protection.